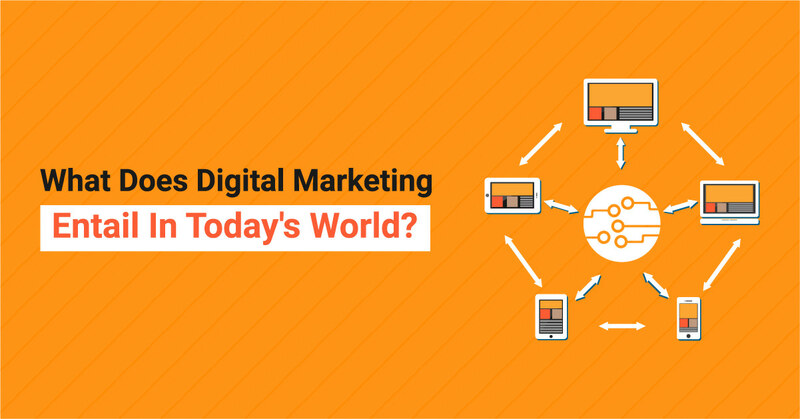 What Does Digital Marketing Entail In Today’s World? Most of the media content we consume today comes from digital channels. Digital media and widespread internet use have given rise to a new and popular form of marketing known as Digital Marketing. It is a vast field that is set to become the future of business development. Digital marketing is used interchangeably with the term online marketing as most of its campaigns are implement with the help of the internet. This form of marketing has numerous advantages over offline or traditional forms of marketing. The exponential growth of the internet coupled together with the increased use of mobile devices has enabled people to access information from any part of the globe. Consequently, marketers have come up with various strategies and tactics to attract and convert online users into paying customers and clients. This new and innovative forms of marketing can help any type of business to gain and maintain a good reputation which is crucial for survival in the current times we live in. Digital marketing is undoubtedly the best way to reach out to your target consumers. With this form of marketing, it is possible to reach out to hundreds/thousands or even millions of potential customers with a small marketing budget. This is different from traditional forms of marketing that are still very expensive to implement. Also, with digital marketing, it is possible to track and measure the success or results of your marketing campaign using a wide range of analytical tools. Over the last few years, marketers have been gradually putting aside outdated forms of marketing and opting to shift their focus to this new revolutionary way of promoting products and services to consumers. Most successful marketing campaigns today are those that combine both traditional and digital marketing techniques. 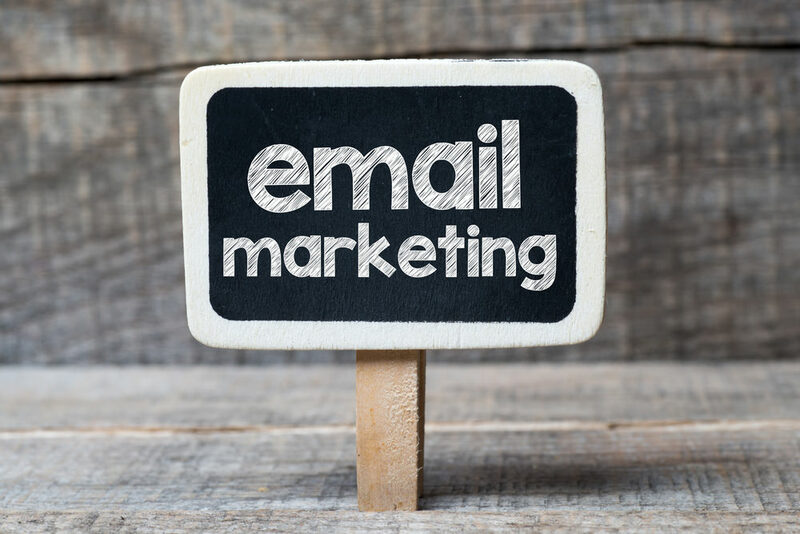 Considered one of the main pillars of online marketing as we know it, email marketing provides a platform for a business to communicate to its target audience easily and in a cost-effective manner. Email marketing has been around for quite some time now. Marketers have used this method for many years to send adverts, offers, press releases and newsletters to mailing lists they develop over time. It’s an efficient and eco-friendly way to stay connected to your existing clients. It’s also a good way to reach out to people who may be in need of your products or services. 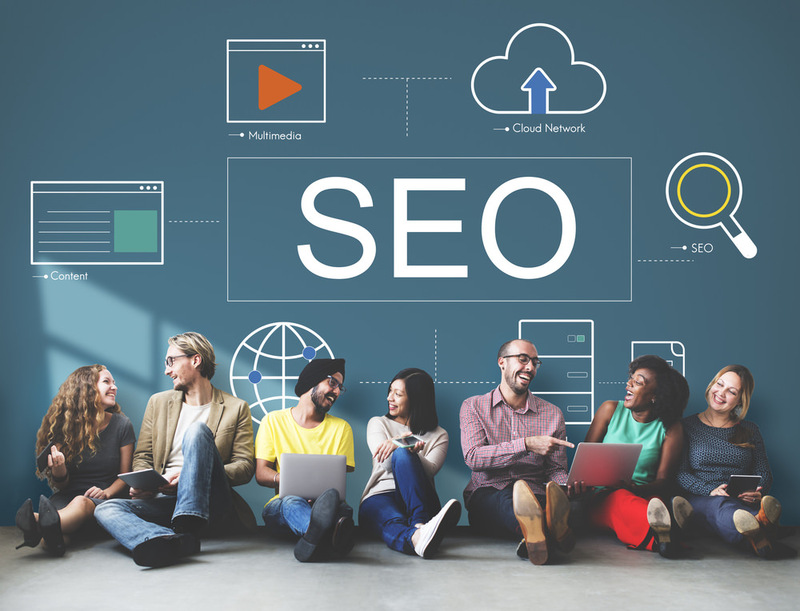 SEO is a technique that involves optimizing your online content to make it more visible to search engines. This form of digital marketing is widely used by website owners, bloggers and webmasters to direct traffic to their pages on the internet. Search engines rank websites and webpages on organic search results based on various criteria such as keywords, relevance, user experience etc. SEO helps to improve your ranking score based on these criteria. 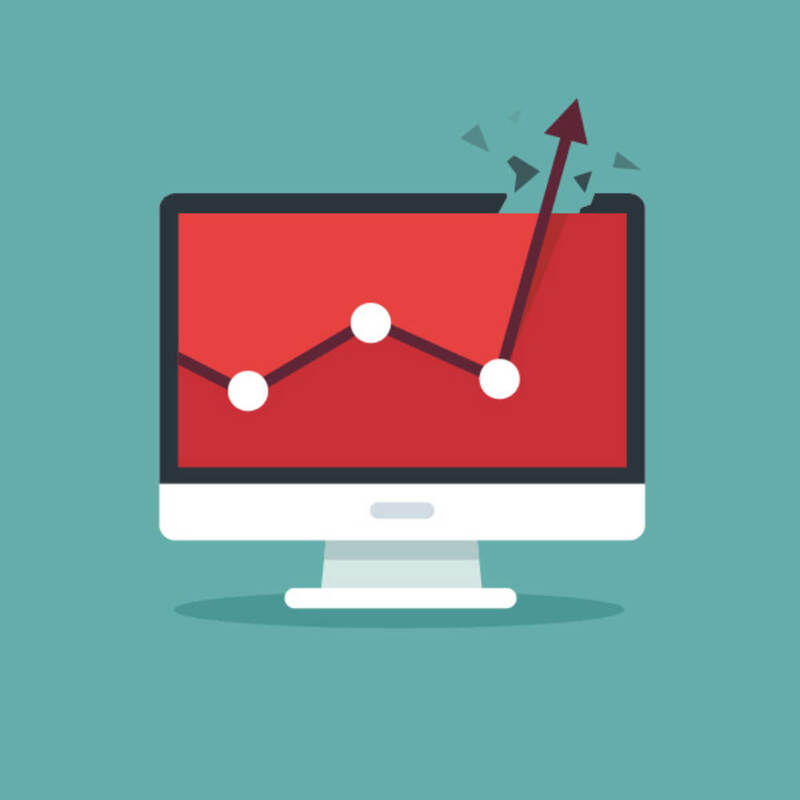 The higher your page ranks on organic search results, the more traffic comes your way. 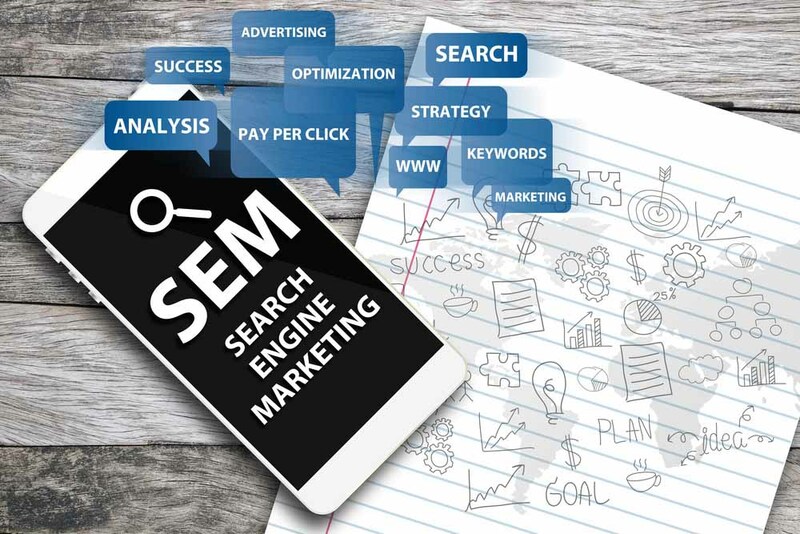 SEM is closely related to SEO but specifically deals with paid search results as opposed to organic search results. There are two types of search results that users get from search engines, organic and paid search results or ads. SEM focuses on the latter by providing accurate and effective ways to create and manage paid advertising campaigns. Paid marketing campaigns offered by search engines are commonly referred to as Pay-Per-Click or PPC ad campaigns. One of the most popular PPC advertisements provider is Google Adwords. You can optimize your paid search result or ad to appear at the top of the search results page where consumers can easily see it and take action. 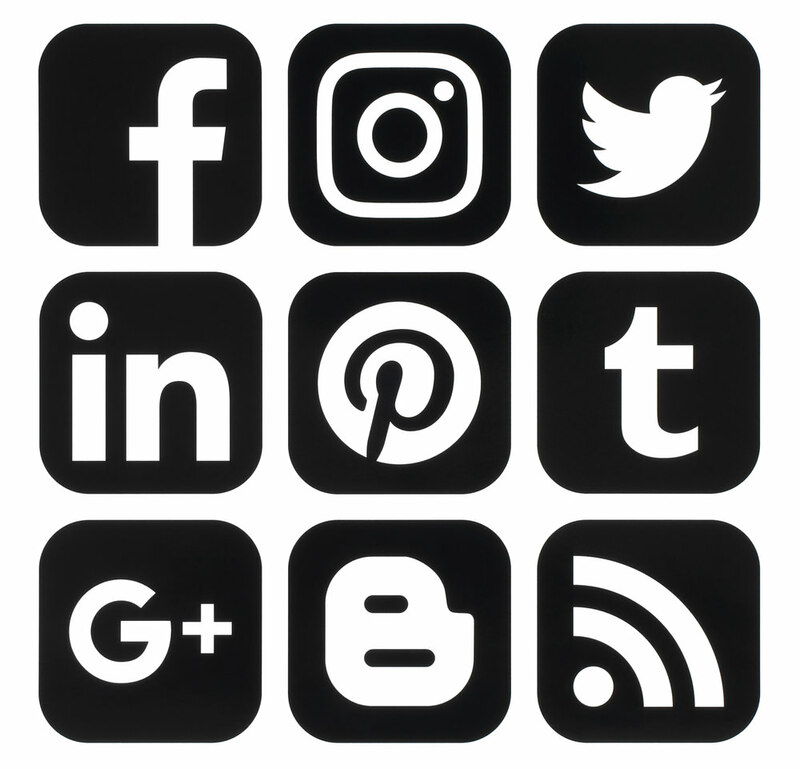 Social Media Marketing is all about advertising products and services on social media platforms like Twitter, Instagram and Facebook. The main objective of this marketing technique is to help a company increase brand awareness and customer outreach. The fact that millions of people spend hours on social media platforms everyday is enough reasons to engage in social media marketing. This involves the use of digital banners or billboards that are almost similar to those found in the real world. Digital or virtual banners are can be found in almost every corner of the internet and in mobile apps as well. They typically content elements such as images, logos, text, graphics, video, and audio that convey a certain message to the target audience. These ads can be customized to target a specific group of people based on their search behavior, like and interests. 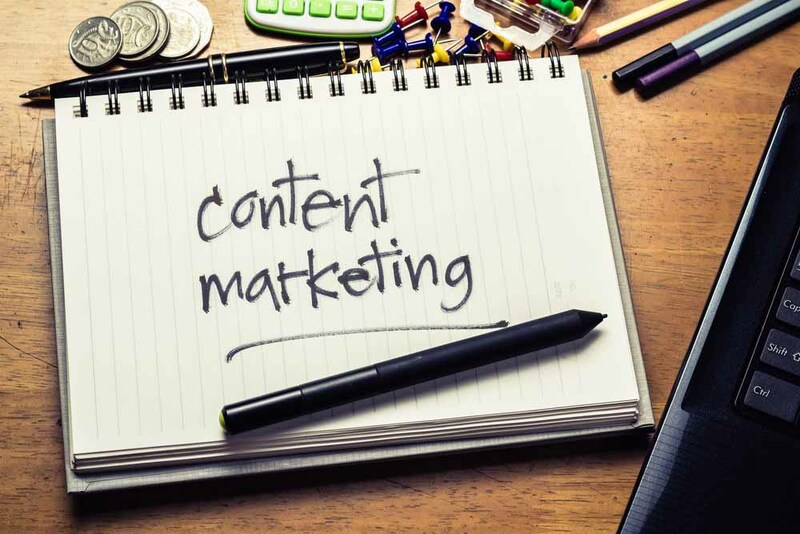 Last but not least, there is content marketing that enables sharing of free content to online users with the aim of attracting prospective customers and also retaining existing ones. The content can be anything from blog posts to articles, ebooks, videos, audiobooks, infographics and many more.